Time for a new UK capital city? Jump to media player Liberal Democrat peer Tony Greaves is suggesting moving the UK capital out of London. Could London leave the UK? Jump to media player Andrew Cryan reports on some moves for London to declare independence and be the latest part of the British Empire to go its own way. Politics Live presenter Elizabeth Glinka got reaction to the idea from Conservative Lord Callanan, Labour's Lord Falconer, journalist Camilla Tominey and pollster Deborah Mattinson. 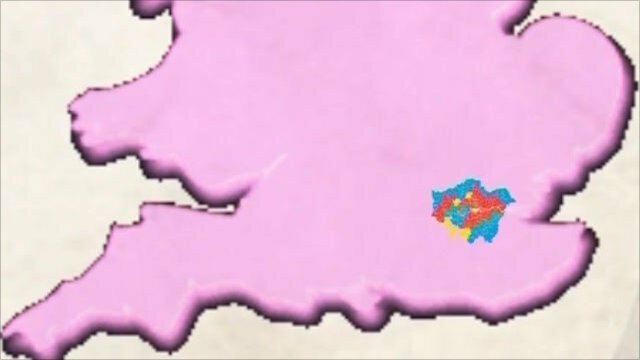 Go to next video: Time for a new UK capital city?